Let me tell you more about the campus. Even though Brescia is not the biggest campus, there’s still a lot to do here! 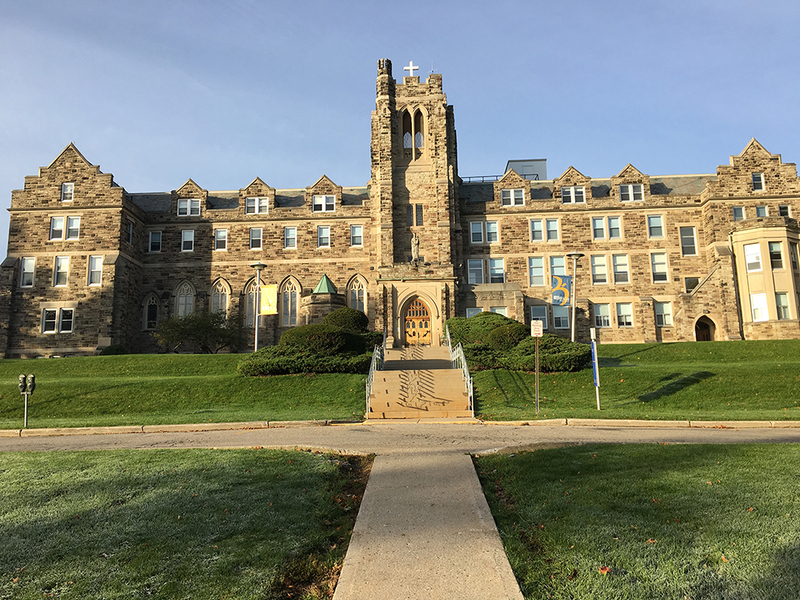 There are three buildings: Ursuline Hall; Mother St. James Memorial Building; and Clare Hall. Ursuline Hall was the first building built at Brescia in the early 1920’s. This building also is home to the original Chapel! The Brescia Chapel is open to all for prayer and quiet reflection when Ursuline Hall is open to the public. And there are also mass times almost every day of the week, which are open to everyone. The second building is the Mother St. James Memorial Building and this building holds many classrooms. This is also the home of The Beryl Ivey Library, which is a beautiful place on campus to study and to borrow more books from than you could ever imagine! It also features The Hive, which is also located in St. James. 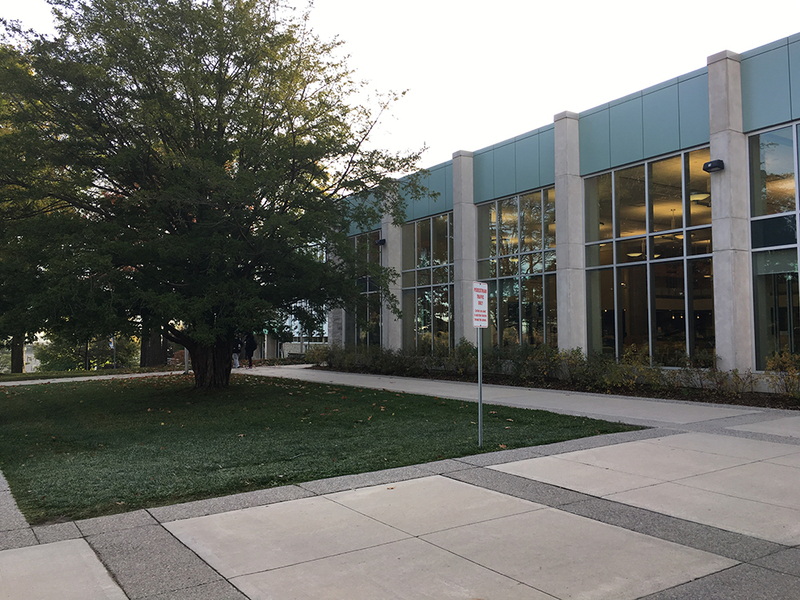 This is a fairly new addition to Brescia where students can stop by and have their questions answered related to registration, fees, financial aid and programming at Brescia. 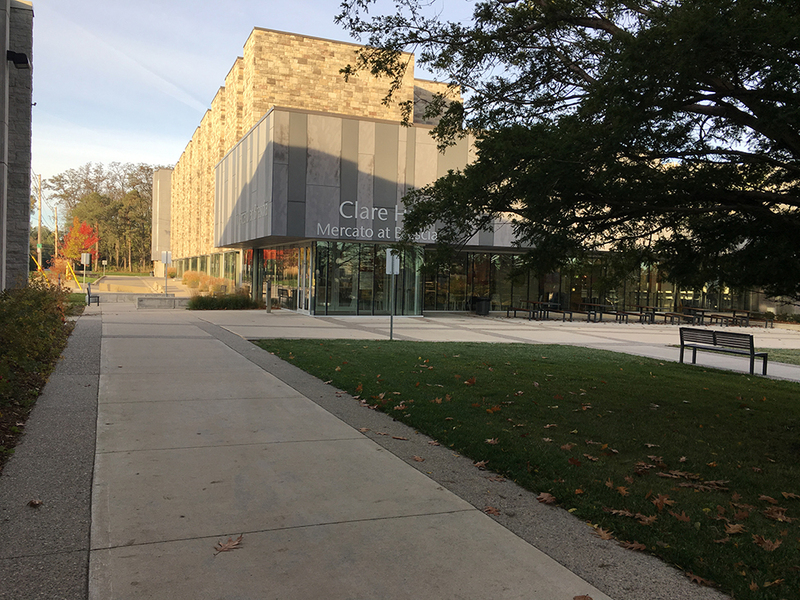 The newest building at Brescia is Clare Hall, which houses the Mercato Residence. Every floor at residence has a lounge. You can watch television, hang out with friends or use common appliances like the microwave, kettle and the coffee machine. And to think that I am only talking about what’s available on Brescia’s campus. If you’re a student at Brescia, you can also use all the amenities at the Western main campus. You’ll have full access to Western’s Sports and Recreation Services as well as all the clubs. There are a lot of different types of options in the gym such as a pool and various training services. Students also have the option to join group fitness activities. Western feels like a big city. I’m from a small town in Holland with a population of around 3,000 people. At Western there are close to 32,000 undergraduates; that’s 10 times more than my hometown! 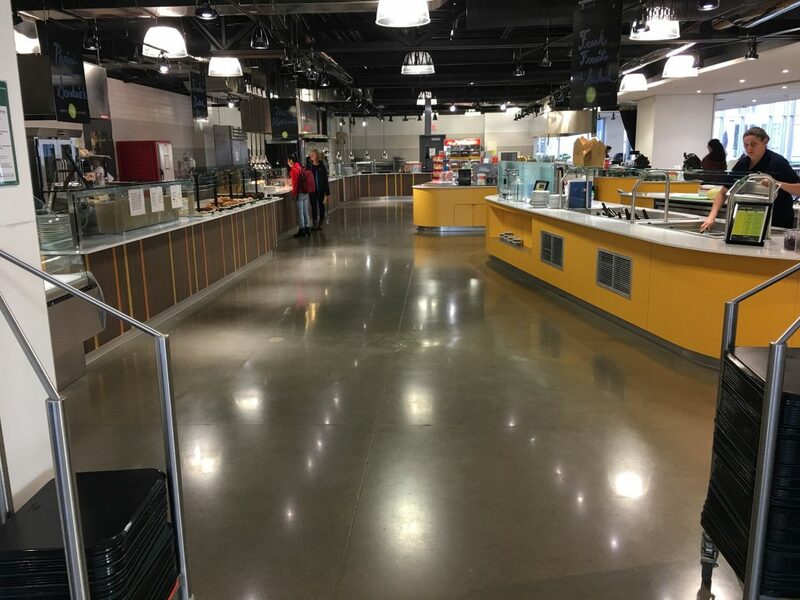 My favorite spot on the Brescia campus is the Mercato because the food is so great and it’s such a nice and easy place to meet my friends! I use the gym a lot, to stay in shape and love when I can go with a friend.